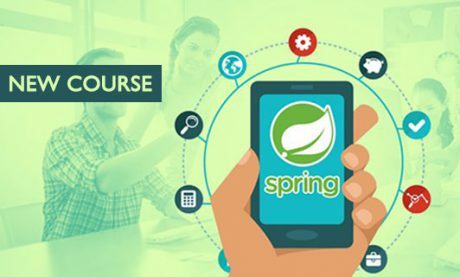 The course is a comprehensive guide to Swing: you will be able to build sophisticated, clean Swing apps, and employ every important technique. 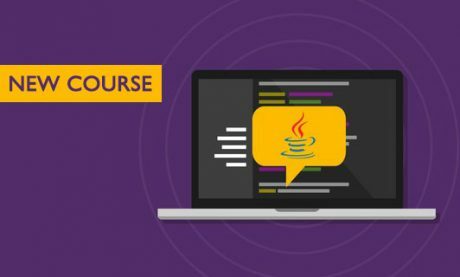 The course is intensely practical, packed with dozens of examples and hundreds of lines of included source code. 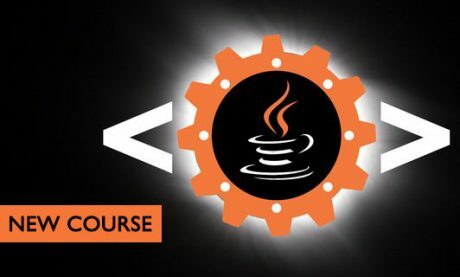 Programming expertise at the level of a Programming 101 Class, preferably in Java. Over 54 lectures and 12 hours of content!